Attention: The Game of Thrones Re-read will go on a two week hiatus (see the Game of Thrones tab at the website for more details) but there will be two theory cast episodes in their place in the meantime. Spoiler alert! This podcast will include all relevant knowledge from HBO’s Game of Thrones through S5 during this “Reread” of the ASOIAF book Game of Thrones. Book differences in foreshadowing or clues to mysteries not present in the TV show will be saved for a special spoiler discussion at the end of the podcast, so if you are a TV show only person and reading the book for the first time we encourage you to join us in the main part of the conversation. Matt is joined by Stephanie (@SMPersephone) and Kelly (@KellyUnderfoot) to discuss four chapters of Game of Thrones, Eddard IV, Tyrion III, Arya II, and Daenerys III. We want to hear from you! Send your thoughts on each week’s chapters by Tuesday noon where ever you are in the world to have them included in the podcast. 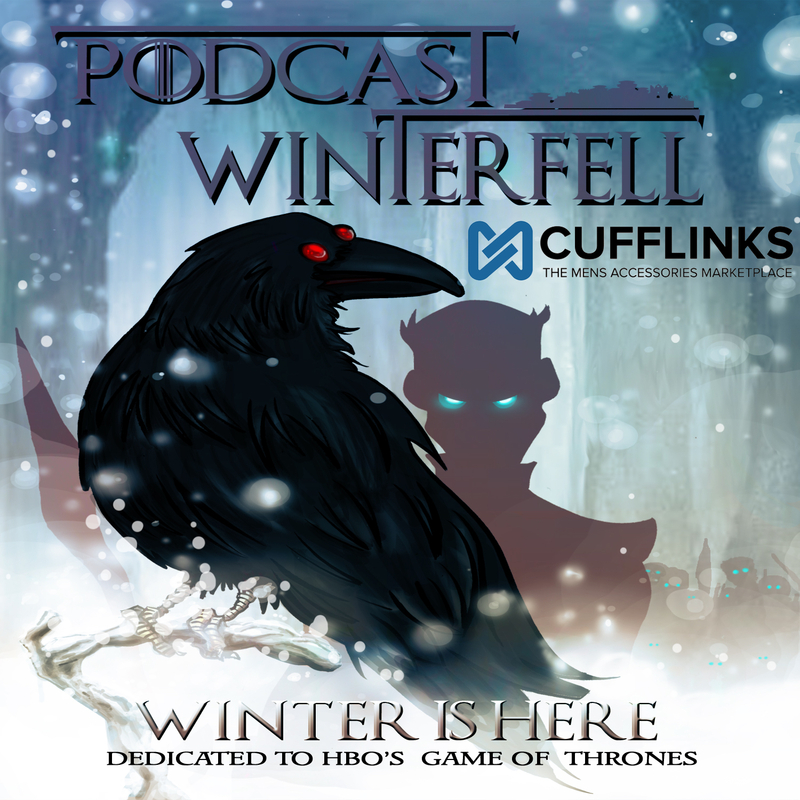 You can call 314-669-1840, tweet @WinterfellPod, or send an e-mail to podcastwinterfell@gmail.com You can find the list of chapters read each week at podcastwinterfell.com in the Game of Thrones tab, as well as all back episodes of the podcast, the contact links, and podcatcher links (please leave the podcast a written review on iTunes or Stitcher).